Educators will understand what Open Educational Resources (OER) are, as well as common terminology used when talking about OER. Educators will understand the potential benefits of using OER. Educators will identify key questions to ask when searching for high-quality, rigorous, and standards-aligned OER. What defines content as OER? How can I know if the OER I find are high-quality? 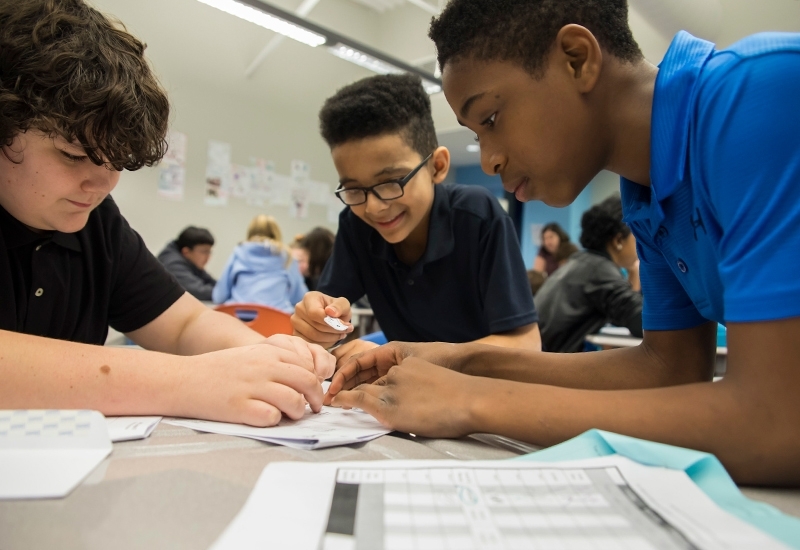 Increasing equity: All students have access to high-quality learning materials that have the most up-to-date and relevant content. Keeping content relevant and high-quality: Textbooks are perpetually outdated, but using OER allows educators to maintain quality and relevance through continuous updates. 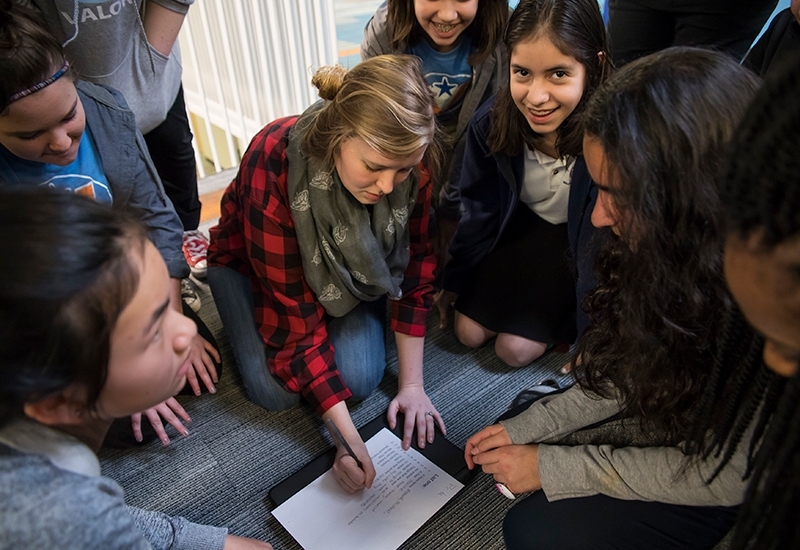 Empowering teachers: With OER, teachers have the ability to adapt and customize learning materials to meet the needs of their students without breaking copyright laws. 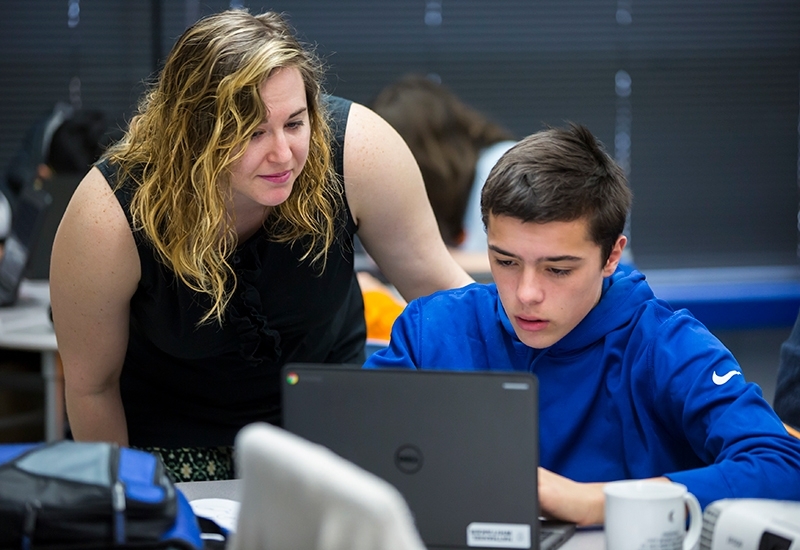 Saving money: Schools can repurpose funding spent on textbooks for other pressing needs, such as the transition to digital learning. Educators just getting started with OER need to understand some fundamental components that make content “open” (as opposed to just “free” or accessible online). Further, just because a material is licensed as OER doesn’t mean it will actually be of high quality or well aligned with specific instructional aims. Educators need to understand what OER are, where to find it, and how to assess fit and quality, given their goals. All published content is traditionally protected by copyright, which allows authors to dictate whether and how others can use their work. Unlike traditionally copyrighted materials, OER, which may reside in the public domain or carry a specific license, may be freely used and reused at no cost without permission. While often thought of as course materials, OER can come in many forms, such as textbooks, full courses and modules, software, assessments, videos, and many other tools and materials – digital and non-digital – that educators and students might use in the classroom. Another way to think about OER is to understand the ways in which open licensing supports users in engaging in what David Wiley, Chief Academic Officer of Lumen Learning, calls “the 5R activities:"
These five ways of engaging with content allow OER to be used more openly and dynamically than more traditional materials. 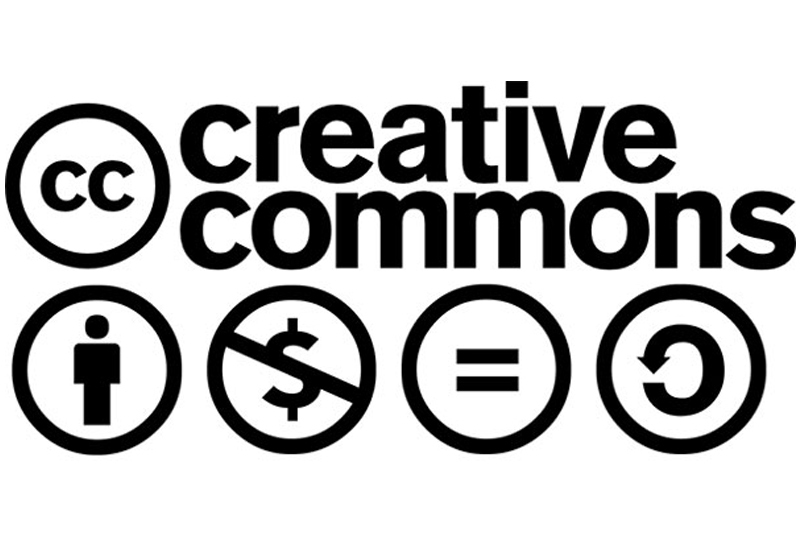 OER content creators can choose to restrict the types of activities allowable and specify this in the specific open license they choose (often, but not always, a Creative Commons license). It is important for educators to understand that freely available materials and open content are not technically the same thing. Free materials may carry licenses that prevent educators from many of the "5R" activities described above, including allowing users to share, modify, or remix content. These options can serve a purpose and benefit for educators, though they are rarely (if ever) as flexible as OER. Assuming that free curriculum or content is not open unless expressly stated otherwise. While educators may miss out on some open content, they won’t risk violating copyrights. Accessing open content through common sites dedicated to providing OER (more on this below). Searching organization sites’ terms of service or the internet for licensing information. For example, it is immediately clear when visiting Khan Academy that their content is free, but it is not clear whether it is open. By looking at the terms of service or simply Googling “Khan Academy license,” two of the top three results direct users to a page that says Khan Academy uses CC BY-NC-SA for its videos and exercises. What might make OER a good choice for students? Reducing inequities by offering students materials at a much lower cost (and thereby freeing up resources to be used in other areas). Offering student voice and choice in materials. Focusing on specific learning objectives, either through standalone materials or “unbundling” full courses into unit-based materials. Creating “collections” to support more pathways through materials. Offering educators the opportunity to work together to dig deeply into the curriculum and develop content for use by others. Guidance for planning and using OER is covered more deeply in the following Problems of Practice guide. However, a few strategies illustrating how OER can be used adaptively are provided below. How do I find OER? There are many places to find openly licensed, authentic resources from which you can build a coherent, rigorous curriculum. This work can be challenging, however, given the breadth of materials available. What are you looking for, as there are many options to choose from? How might OER fit into your coherent plan for student learning across the year? Are you seeking general inspiration on a topic, or are you looking for instructional materials that address a particular learning standard? Do you want to replace your current materials with full-course OER or are you interested in developing a core set of materials from a variety of sources? Once you (or your curriculum team) have clearly identified the standards or learning objectives you want to address, it will be easier to search through resources and cut down on the time you need to spend on this work. Explore the strategies below for a list of a few OER resources, repositories, and collections which align open content to applicable standards. It is also possible that your school, district, or state may already have invested in the development of an OER repository or hub. If this is the case, explore the other strategy focused on district OER journeys! Given multiple media formats and the sheer volume of OER, educators seeking to use OER must identify and adopt mechanisms for ensuring the resources they select are of high quality. These mechanisms, as well as the dimensions of quality an educator might be selecting for, will depend very much on the context the educator is working in (e.g., school, system, community), as well as the instructional aim they have for the materials they’re seeking. 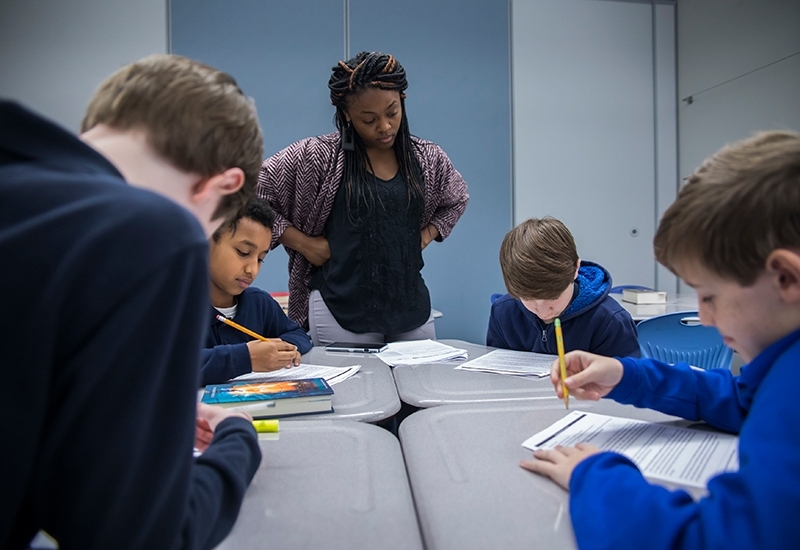 As a first step, all educators should see if their district or state has already developed tools or guides for curricular material selection; some district teams have already done some of the work to articulate quality standards. In addition, there are a number of simple tools that outline key elements to look for, such as BCOER Librarians’ Faculty Guide for Evaluating Open Education Resources, a simple but effective checklist. 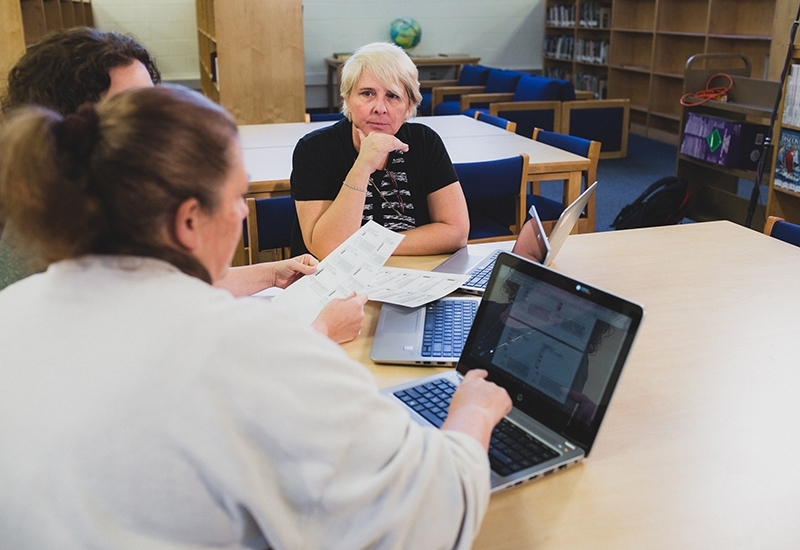 However, educators who are just getting started with OER can start with a few key criteria as they begin to evaluate OER content, including: rigorous alignment to learning standards, licensing and flexibility of use, and production quality. As a starting point, check to make sure that the OER content you are considering covers the content you’d like your students to learn. Again, some educators might be working in schools and systems that have their own methodology for evaluating alignment and rigor of materials. But for those who don’t, a good first step is to see if the resources have already been vetted against one of several existing rubrics to determine their quality and alignment. For example, the OER Commons allows educators to search for materials evaluated against the Achieve OER and EQuIP rubrics (see strategy below for links to these and other tools). Does the license of the instructional material you’ve selected allow for your intended use? 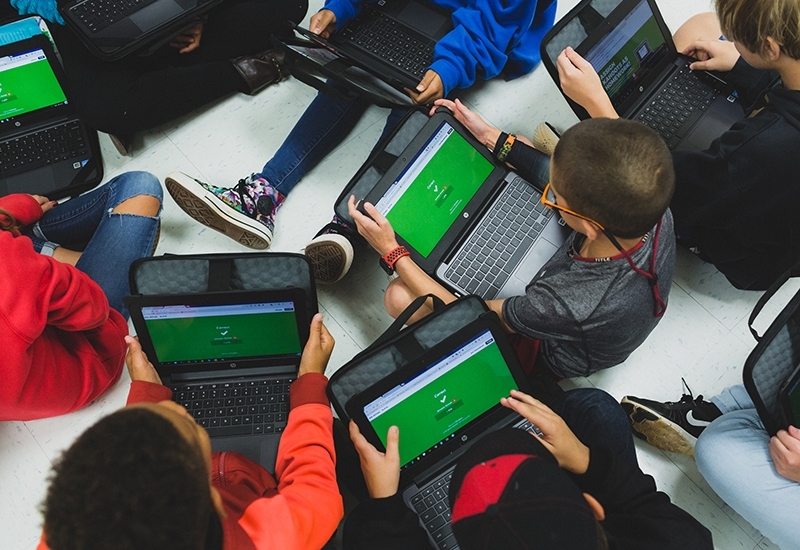 So long as the license allows for it, educators can modify the content so it can align with student interests, resonate with students on a cultural level, be used in collections for personalized learning, or be unbundled (using parts of whole lessons, units, or full-course curriculum, based on need). If you find a resource not already vetted or do not trust an existing evaluation, you can use a rubric to evaluate the content. Explore a few rubrics below and think about ways you can apply them to your own content exploration. ** This material was created by BCOER Librarians and published freely under a Creative Commons Attribution 4.0 license. Districts interested in “Going Open” can download the Office of Educational Technology’s #GoOpen District Launch Packet (PDF), which provides a multi-phase, detailed approach for districts interested in starting their OER journey. 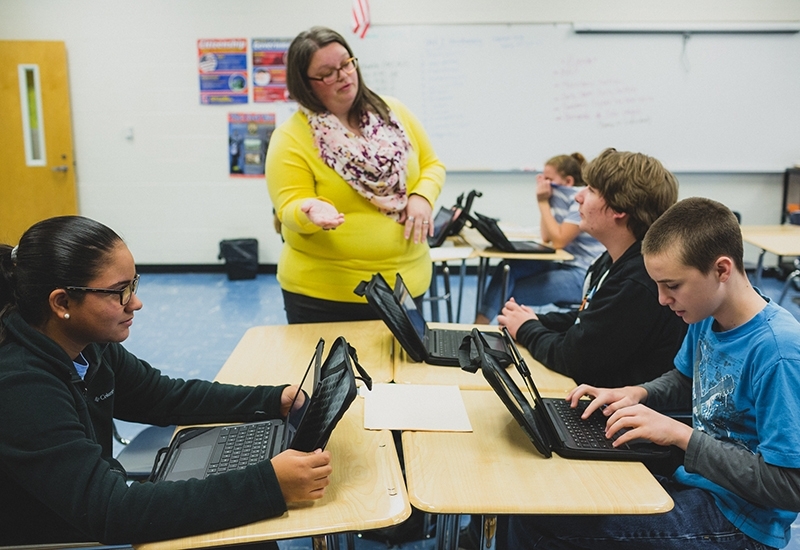 Discover how to leverage OER to plan lessons and assessments. Learn ways to support your teachers with personalized professional development to leverage, curate, and publish OER.